Well-Designed: Apps that are inviting, engaging, easy to use, intuitive, and compelling. State of the Art: Apps that take advantage of the latest hardware, OS releases, and technologies to offer rich functionality, high performance, and extensive system integration. Innovative: Apps that are revolutionary, inspiring, and do things in new and creative ways. To be considered for the award, the app must be on the App Store or Mac App Store by May 1st in order to be eligible, but a nomination is not necessary (Apple can choose the award winner regardless of whether it was nominated or not). Developers can nominate an app via Apple's developer portal. 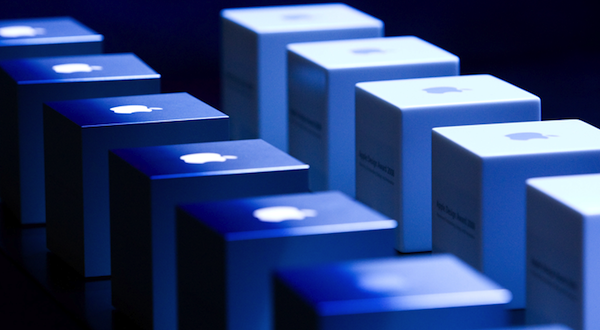 You can also review the winners of the 2011 Apple Design Awards.